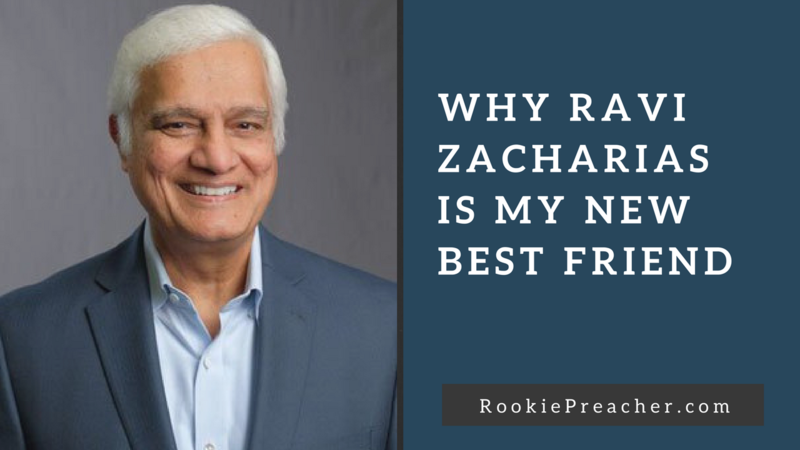 I have always appreciated the ministry of apologetics but when it comes to Ravi Zacharias, I’ve come late to the party. 🙂 I have enjoyed listening and learning from him as I watch his videos. As I have considered why he is held in such high regard even by those who differ from him, 3 components of his responses stand out to me. This verse is from the story of Jesus talking to the “Woman at the Well”. He broke many societal rules first by talking to a lady and a Samaritan at that. His respect for this woman, an outcast, a woman with a sorted past and a cultural enemy left the disciples speechless as you can see. In this world where outrage is the norm, it’s, refreshing to watch Ravi show great respect to the people he dialogues with. No matter the person, the race, the age or the question he is respectful and because he is, the respect is reciprocated. This is in great contrast to the many Street Preachers I have seen who are aggressive, uncaring and show little respect for those they are “trying to reach”. He received his Master of Divinity from Trinity International University in Deerfield, Illinois. Well-versed in the disciplines of comparative religions, cults, and philosophy, he held the chair of Evangelism and Contemporary Thought at Alliance Theological Seminary for three and a half years. He has been conferred ten honorary doctorates, including a Doctor of Laws and a Doctor of Sacred Theology. All of these accomplishments are just the tip of the iceberg. Yet when you watch him the first thing he does is listen with the intent of understanding. Because of his conversational style, you never feel you he is “lording” his knowledge over those he is dialoguing with. This verse is part of a story Luke tells about two men Jesus speaks with after He rose from the dead (Luke 24:13-34). They were confused over Jesus’ death. If Jesus truly was the Messiah like they believed how could the He die? Jesus started with their concern and addressed it with Scriptures they knew and told them about Himself. I know this skill is honed over time but it is amazing to me to watch Ravi, no matter the subject, start where people are. If they start with philosophy, he will start philosophy and build his case. It’s the same approach with world religions, Scripture or any other subject. Doesn’t get much simpler than this, does it? These traits can easily be applied to our speaking. 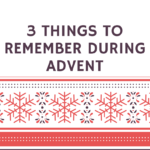 1) Acknowledge that not everyone in the room may agree with what the Scripture says. People are usually fine with you challenging them is they know you understand where they are coming from. Ravi does it all the time. 2) Show humility by speaking not lecturing people. Appropriate transparency is also a great avenue to help people see that you are actually human and you don’t think to much of yourself. 4) As you prepare your messages, see if Ravi has any material on the subject and learn how he builds his case and apply it to your message in your own style. Check out Ravi’s Youtube channel here.